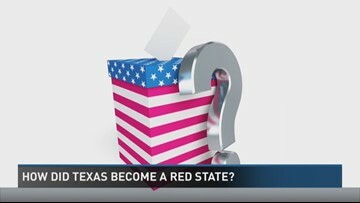 When and how did Texas become a red state? 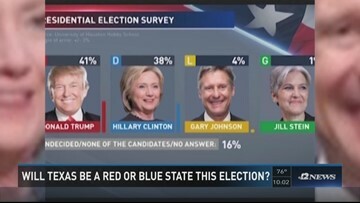 Comparing election 2012, 2016: Has Georgia changed since last election? 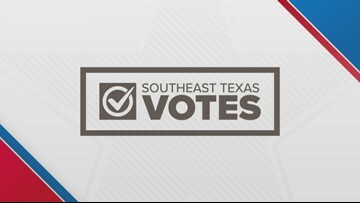 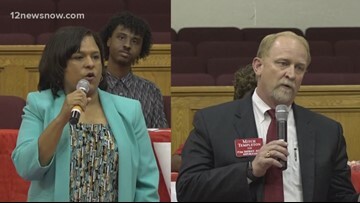 Jefferson Co. democratic & republican party speak out: Will Texas turn red or blue?